Best Remote Controlled Doors in Brisbane | D&K Door Co. Need an automatic garage door installed? Considering getting a remote control garage door, but aren’t sure it’s worth the investment? Here are just a few of the benefits that installing an automatic garage door in your home can bring you. 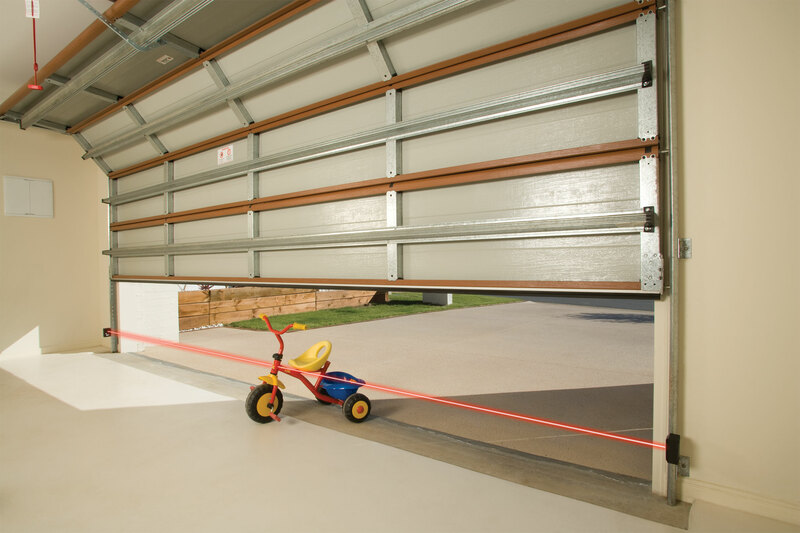 A remote control garage door saves you time and energy by literally doing the heavy lifting for you. This also spares you from ducking out into pouring rain or pitch darkness just to open your garage. Smooth-running and whisper quiet, an automatic garage door won’t wake the kids when you get home late, either. For the disabled and elderly, automatic doors are a necessity. Being able to open one’s garage at the touch of a button it vital when manual operation isn’t wise or even possible. This also allows disabled and elderly occupants to be more independent, rather than relying on family to help them inside. As with any physical activity, manually opening and closing a garage door can result in injury if not done properly. 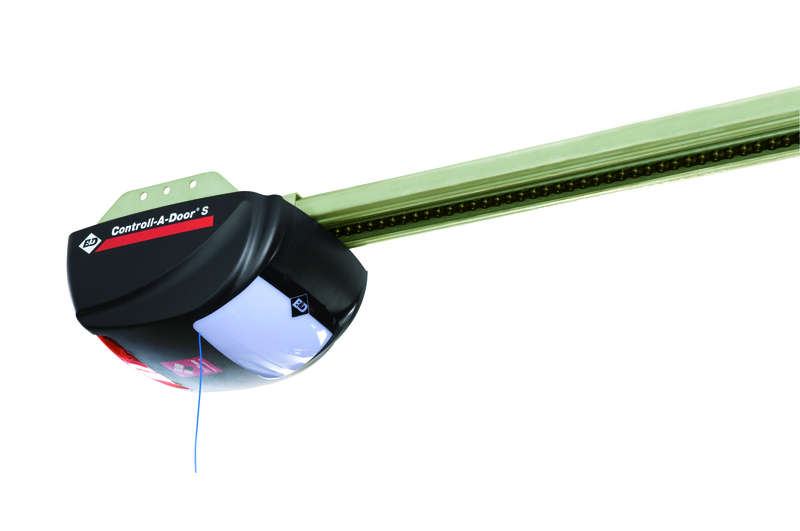 An automatic garage door opener eliminates the need for manual operation. This protects you from possible neck, back and shoulder injuries. Being able to enter your garage without having to get out is more than simply convenient. Car thefts and worse can occur when a person leaves their car running to open the garage door. With an automatic garage door, you are much less vulnerable to security concerns because you can drive straight in. Remote control garage door technology has come a long way. Not only is it better than ever before, it is also much more affordable than when automatic garage doors were first introduced. There’s no need to go bargain hunting when competitive pricing will give you the best deal straight away. Running costs are also much lower than people expect. Like most household appliances, automatic garage doors use a small amount of power while in standby mode. Power usage increases slightly when in use, but this lasts only 15 seconds, until the door is closed again. To get your free measure and quote, leave us a message on our contact page and we’ll respond as soon as possible. Alternatively, give us a ring on (07) 3854 1114 to chat with any of our friendly staff.